It happens every August, we get our human kids prepped for the exciting event of the first day back to school after a long summer break. And just as we get the two leggers ready, it is time to jump back into having our four leggers start to use their brains again. So long, summers at the beach, rv’ing with your folks, swim days at the pool……..
Hello manners, tricks, games, and just plain fall fun. Here is the schedule for the upcoming months of September and October. Dogs do not need to be proficient at manners to come to games classes. or to come to a one time workshop. Do not let that hold you back from joining in a class. All my classes are meant for you and your pups to have fun and maybe learn a few things or two. As a reminder as you look through the schedule, I allow all members of your household to come to class. And that includes kids!!! You child is welcome to come as the dog handler as long as Mom or Dad attends as their mentor. No children younger than 4 please. This class is for any dog that has some basic obedience skills, i.e. sit, down, come. We will be proofing these skills to prepare you and your dog for your CGC test. The fourth class is the test night. Click on Canine Good Citizen if you would like to see the list of skills required for the test. 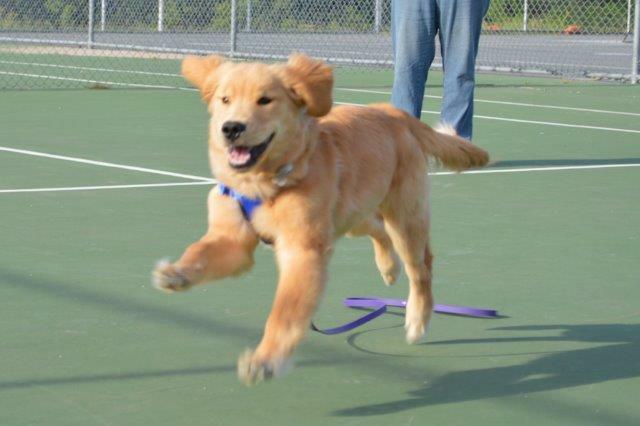 Have you heard about the dog sport called agility? 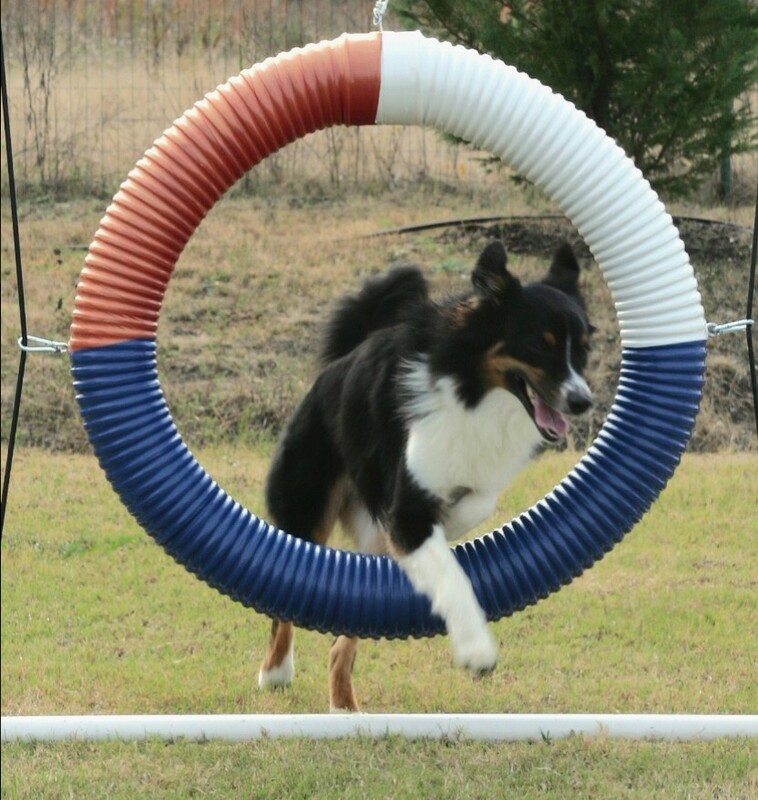 Come have fun with your dog and teach them how to go thru a tunnel, jump the hurdles and fly through the tire jump. Who needs football? Come enjoy the evening out with your pooch. This evenings theme will be “A Night at the Races”. Come and play some games with us. And a dinner outing afterwards, at a dog friendly location, for those that are interested. *Each class needs to have at least 4 participants registered for the class to make. 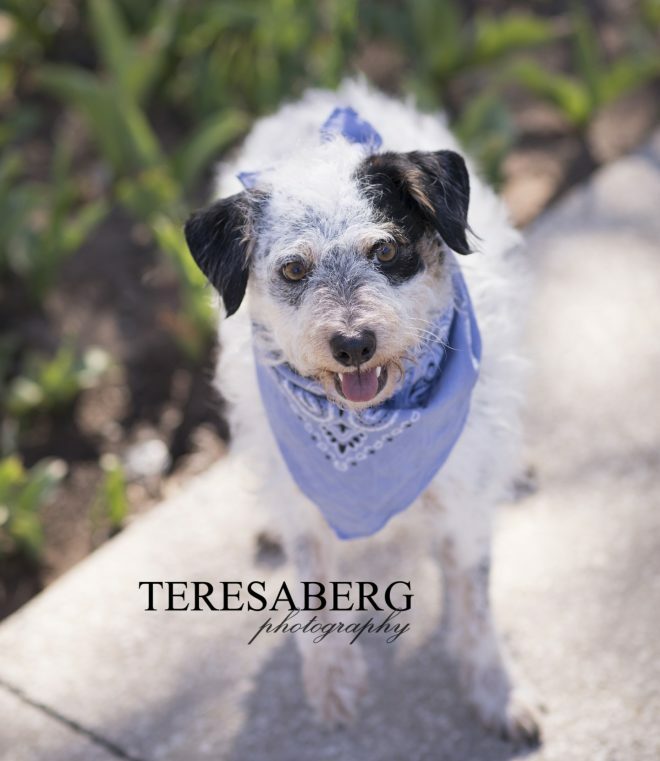 Watch for an email about a fun “reunion” event for all Good Dog Fetch Students, coming as soon as the weather cools down. This entry was posted in dog training, Uncategorized and tagged basic manners, dallas dog classes, dog obedience, dog training for kids, positive dog training. Bookmark the permalink.